The Stover Center provides unique opportunities for students to interact with individuals who daily address the constitutional and geopolitical issues of our age. The Center brings Stover Constitutional Fellows and other illustrious guest speakers to campus and offers a rich array of experiences to a select group of students designated as Stover Scholars. These experiences include special seminars, visits with notable government officials, and internships in the fields of government, law, and public policy. The Stover Center reflects the vision and commitment of Dr. W. Robert Stover, a Waynesburg University trustee and alumnus. In 2006, Dr. Stover approached Waynesburg University’s president, Timothy Thyreen, with the idea of launching the center. Motivated by concerns about the direction in which he saw the nation moving, Dr. Stover sought to create a program in moral leadership based around the Constitution and its principles. It was his hope to prepare students for success as lawyers, elected officials, and leaders in society who would understand the important role the Constitution has held in shaping our country. 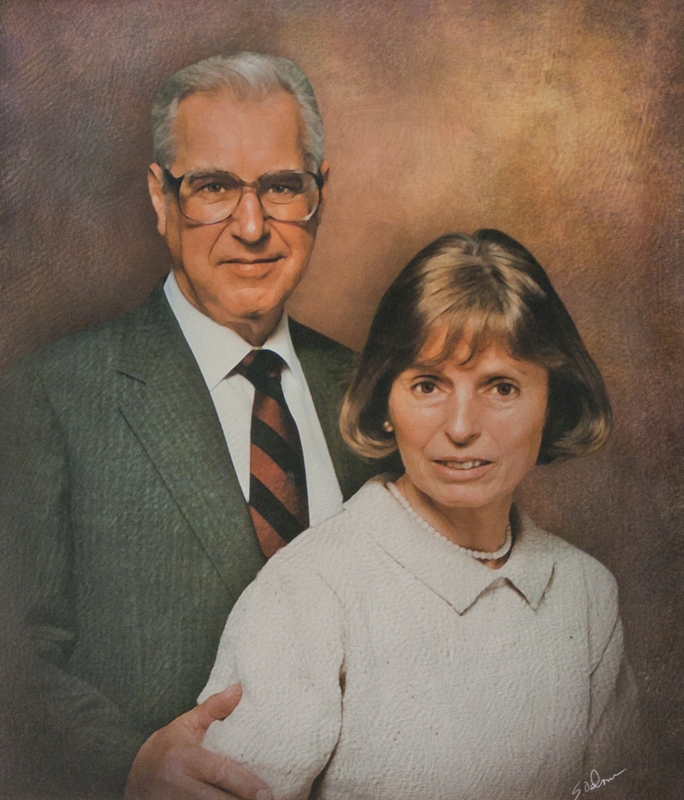 Building on Dr. Stover’s inspiration, a committee comprising members of the Waynesburg University faculty and community, along with Dr. Stover and his wife, Joan, developed the plan for the Center and its Stover Scholars program. 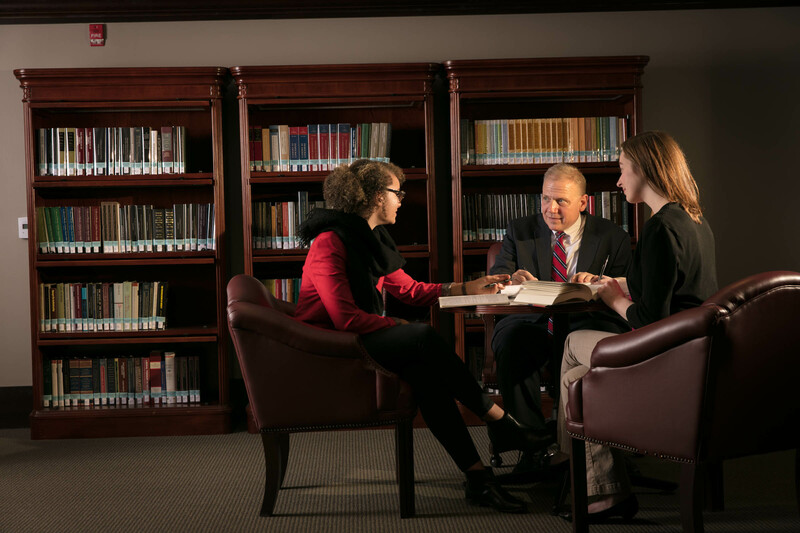 Dr. Stover committed to providing the University with funding to support scholarships, to host guest speakers, and to establish the Stover Center for Constitutional Studies and Moral Leadership section in the university’s library. A 1942 Waynesburg graduate, Dr. Stover earned his Bachelor of Science degree in Natural Science. He went on to study at the University of Illinois and the Wharton School of Business at the University of Pennsylvania. During World War II, he served in the United States Navy. Later, Dr. Stover became a pioneer of the temporary help services industry, founding Western Temporary Services in 1948. He served as chairman and chief executive officer of the company. Under his leadership, it diversified to provide non-clerical temporary help services in the marketing, medical, industrial, and technical fields through more than 200 offices in the U.S. and overseas.